Much has been written about the benefits of telehealth services like remote care within the healthcare system. Time and again, remote patient management has been shown to improve patient satisfaction and lower operational costs, as perhaps best demonstrated by the success of the Mississippi Diabetes Health Network. It’s of little surprise, then, to learn that the benefits offered by remote care also extend to employee health plans. Most employers who can embrace these benefits are already doing so: Healthcare IT News’ Bill Siwicki points to a survey finding that “virtually all employers (96 percent)” are offering some form of telehealth in 2018 if allowed to do so by state law. By improving patient engagement and healthy behaviors, telehealth has the potential to help keep employees out of the hospital. It also provides payers with a more effective means of ensuring medication adherence via engaging and easy-to-use digital communications and alerts. Compelling as his argument is, Beaton isn’t the first to make the connection between remote patient management and value-based healthcare. The growing popularity of telehealth is directly connected to the need to implement operational efficiencies within the healthcare system. 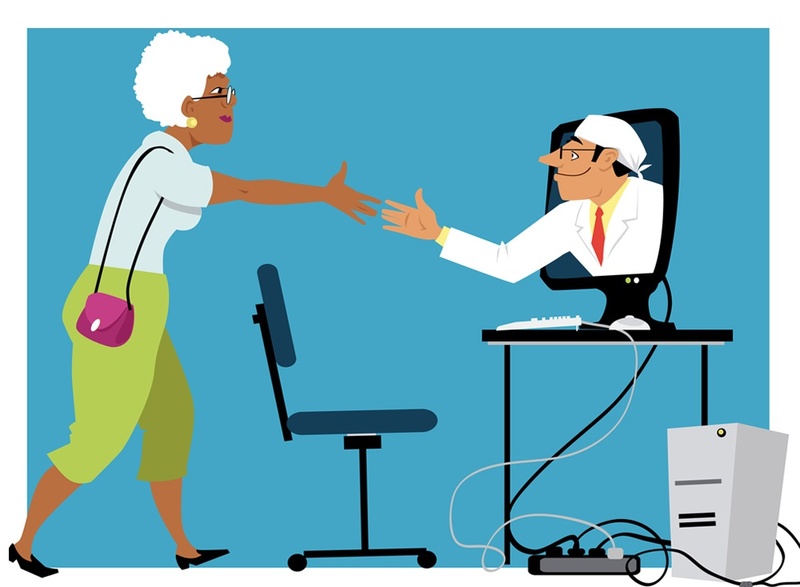 And when it comes to delivering truly value-based care, telehealth services have yielded real results, the mounting evidence of which is leading to greater reimbursement allowances by the Centers for Medicare & Medicaid Services (CMS). Those same factors that make remote care perfectly suited to the delivery of value-based care — the cost savings it offers, for instance, or the improvements to quality of care and patient satisfaction — also make it an ideal value-added service for health plans. Yet there are advantages of remote care that could prove uniquely beneficial to employer health plans. And given that health plans are continuously being “challenged to improve customer service and member satisfaction in an industry that has not produced ideal member experiences,” as Beaton puts it, these advantages couldn’t arrive at a better time. “At a time when health benefits are primarily cut, or their cost is shifted to the employee, adding modern and convenient healthcare benefits for employees can be a win for human resources leadership,” Siwicki writes. If you’re interested in learning more about how telehealth and remote care can bring greater value to your health plan, we invite you to contact us here to schedule a complimentary consultation with a Care Innovations telehealth specialist.